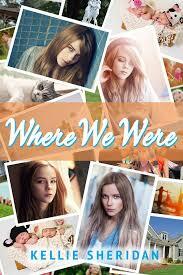 YouTube Wednesday: Robby Reads…the BookTuber you’ll be OBSESSED with this summer!!! Home | YouTube Wednesday | YouTube Wednesday: Robby Reads…the BookTuber you’ll be OBSESSED with this summer!!! Hello people of the internet!!! On today’s ‘YouTube Wednesday’ we’re going to discuss a new Booktube channel that you need to follow RIGHT NOW!!! 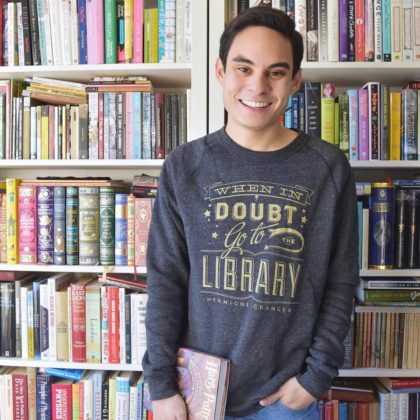 If you’ve never heard of Robby Reads then you’re not only missing out on a great Booktube channel, but also an AMAZING Bookstagram page (seriously his bookish pictures are so beautiful that you’ll wonder how your Instagram feed lived without them). 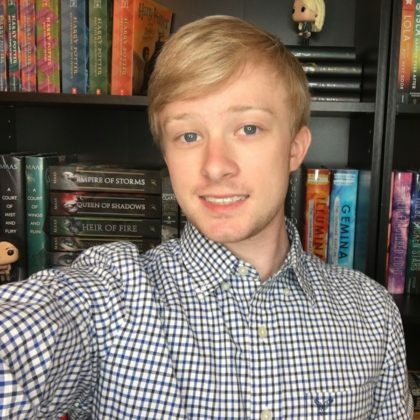 Although Robby gained a lot of fame in the book community through his Bookstagram, he is quickly proving that he is also an incredibly interesting online personality that you will want to watch over and over again. So now Let’s get to the fun part…the videos! Ready? Ok, Let’s go!!! The first video we’re going to discuss is Robby’s ‘…Ready For It?’ video, which was uploaded on September 3, 2017 (you can check out this video below). In this video he answers bookish questions that are themed after Taylor Swift songs such as: the book you are never ever getting back together with…like ever (sorry I couldn’t help it), a red book, a forbidden “love story” book, etc. In this video we’re not only able to learn more about Robby based off of his choices, but we’re also able to see what a fun & bubbly personality he has. This video is the perfect mix for book & Taylor Swift fans that will give you all the feels. The next video we’re going to talk about is his ‘DIY Harry Potter Starbucks Drinks’, which was uploaded on March 12, 2018. This is definitely the perfect DIY project to do this summer whether you want a refreshing drink or even a cool Instagram picture. In this video Robby shows us how to make variations on popular Harry Potter themed Starbucks Drinks that are simple to make & low cost enough to make over and over again. This will definitely bring a little magic to your day! Next up we have Robby’s ‘How I Take And Edit My Bookstagram Pictures’, which was uploaded on April 7, 2018 (you can check out the video below). This is definitely one of my favorite videos because it’s very interesting to see a popular Bookstagrammer explain his process. In this video Robby not only explains how he sets up his shots, but also which photo editing apps he uses, as well as tips & tricks in order to make the most out of these apps. The last video we’re going to discuss is his ‘Huge BEA, Bookcon, & NYC Book Haul’, which was uploaded on June 12, 2018. Now we all have to admit that we love book hauls (because honestly it’s like shopping without having to spend money), but the best hauls of the year are definitely the Bea & Bookcon Hauls. In these hauls we get to see cool new arcs so we can prepare for all of the new upcoming releases. Again we get to not only see Robby demonstrate his vast knowledge of books, but also the winning personality that has made people fall in love with him. 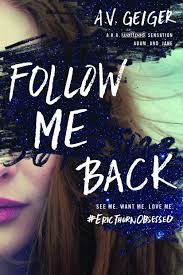 celindareyesblog July 4, 2018 No Comments on YouTube Wednesday: Robby Reads…the BookTuber you’ll be OBSESSED with this summer!!!. Category: YouTube Wednesday. Tagged: 2018, amazing, Bookstagram, booktube, Edit, Goodreads, instagram, new, pinterest, releases, Robby Reads, robbyreads.com, star, twitter, youtube. Hello people of the internet!!! 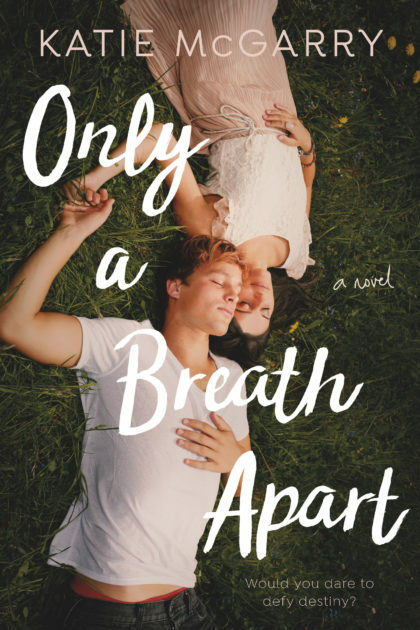 Today we have the pleasure of being apart of the cover reveal for Young Adult author Katie McGarry’s latest amazing book entitled ‘Only a Breath Apart’ which will be published by Tor Teen on January 22, 2019. If you haven’t heard of Katie McGarry’s previous work, then you HAVE to check out her book IMMEDIAELY (seriously her books are the best you can thank me for this recommendation later). 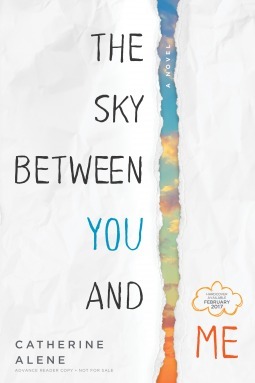 So know that you’ve seen how gorgeous the cover is (and seriously that is such a beautiful cover I honestly can’t wait to give it a place of honor on my shelves), you probably want to know what the book is about right? Don’t worry I have y’all covered! Ready? Ok here we go! Jesse dreams of working the land that’s been in his family forever. But he’s cursed to lose everything he loves most. Scarlett is desperate to escape her “charmed” life. But leaving a small town is easier said than done. Despite their history of heartbreak, when Jesse sees a way they can work together to each get what they want, Scarlett can’t say no. Each midnight meeting between Jesse and Scarlett will push them to confront their secrets and their feelings for each other. I mean honestly we all know that this will be on EVERYONE’s TBR in 2019 so definitely keep your eye out for it. 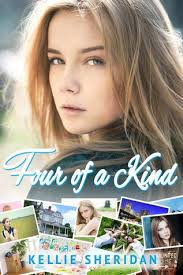 Now even though this book will be available for sale on January 22, 2019, it is currently available for presale through any of the links below, and I HIGHLY recommend you pre-order this one, because once you read 1 Katie McGarry book, she will be an auto-buy author for you! 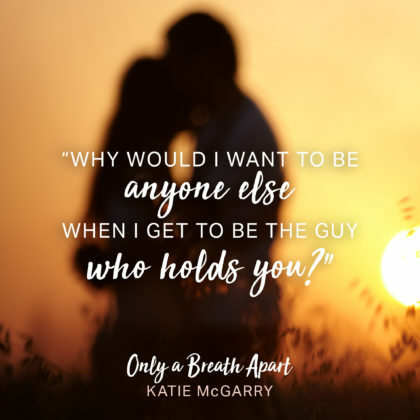 celindareyesblog June 21, 2018 1 Comment on Cover Reveal: Katie McGarry’s latest Young Adult Book ‘Only a Breath Apart’. 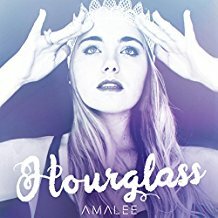 Category: Cover Reveals. 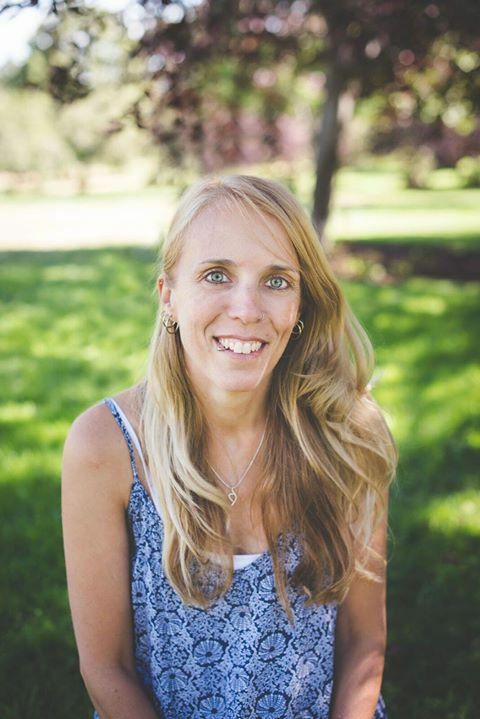 Tagged: 2018, 2019, amazing, book, cover, facebook, Goodreads, instagram, katiemcgarry.com, new, new release, pinterest, reveal, romance, to Katie McGarry, Tor Teen, tumblr, twitter, YA, young adult.